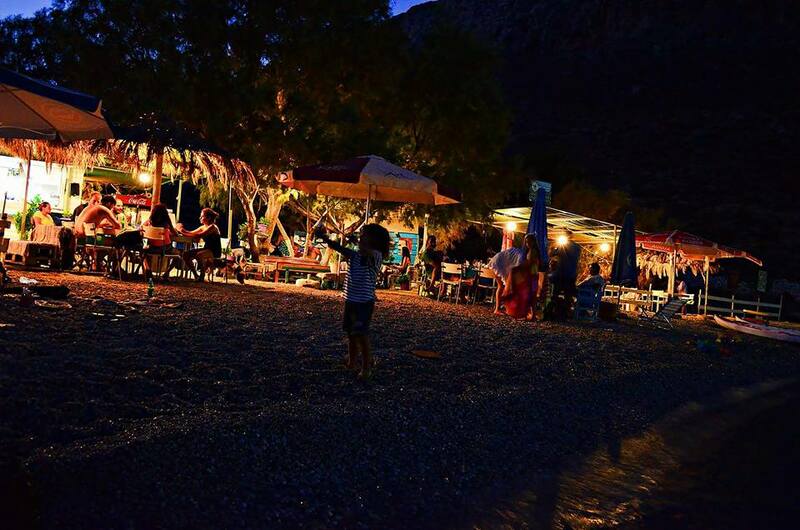 A hidden treasure for those who love the crystal clear waters and freshly made seefood! 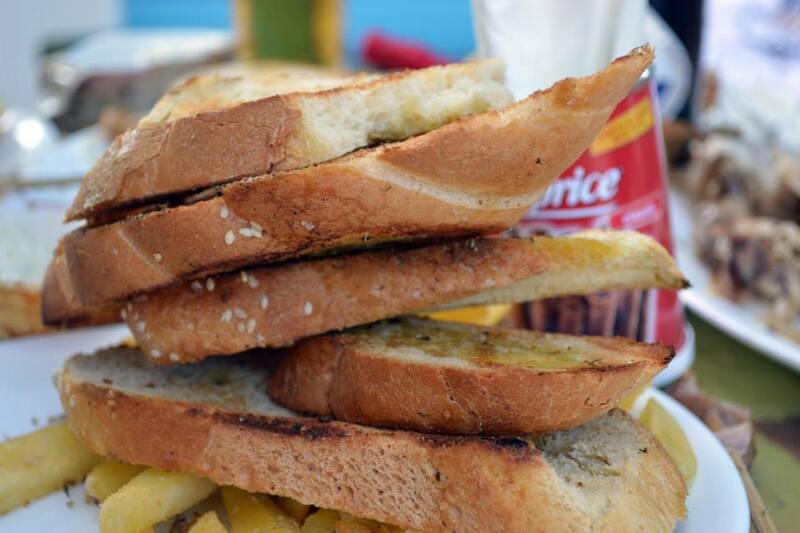 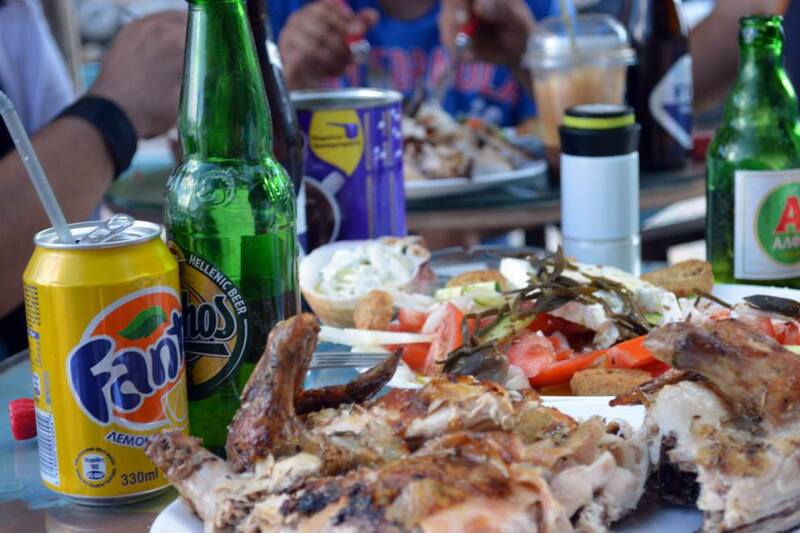 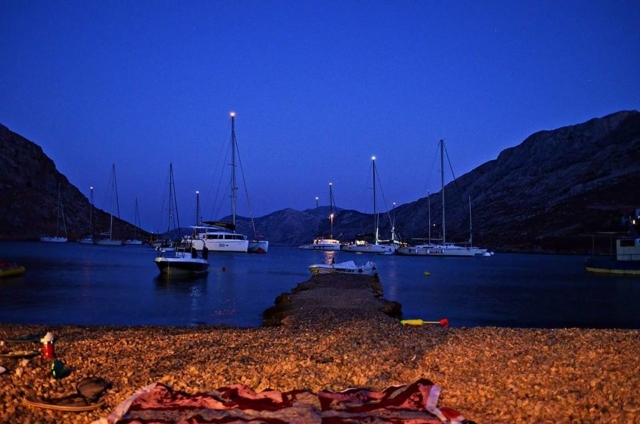 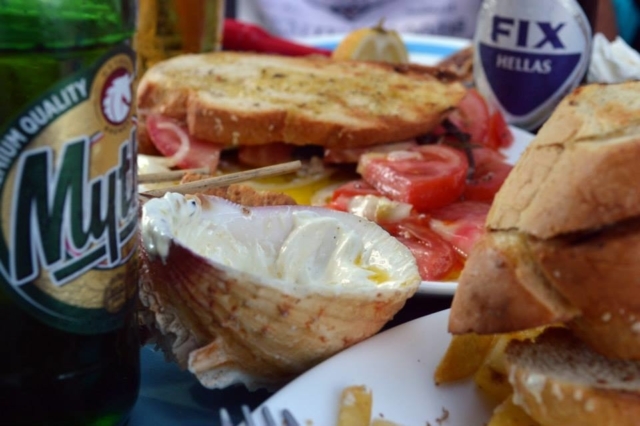 When you visit Palionissos you have to stop at “Mpakalogatos” cantina right on the beach. 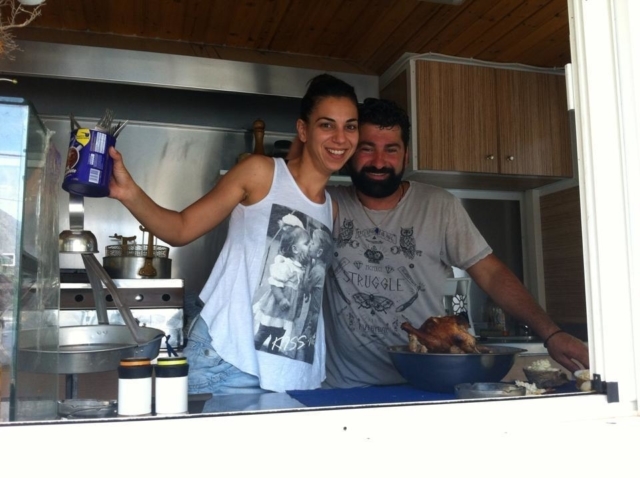 The owners Sakis and Sotiria will welcome you and be happy to assist you with whatever you need. Ideal for breakfast, lunch and dinner this place will be a must once visited. 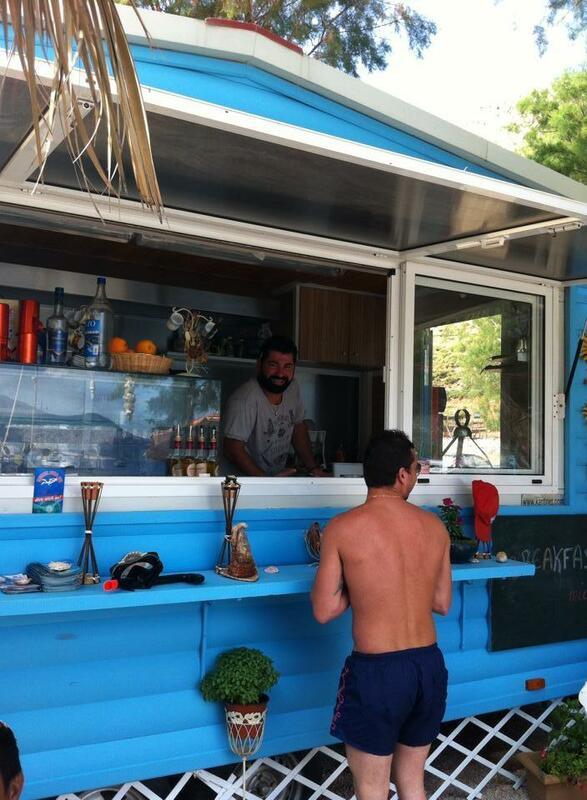 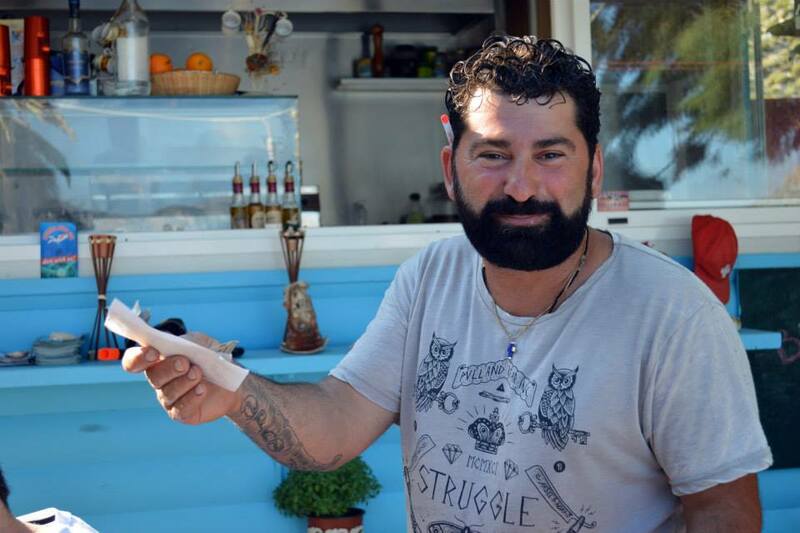 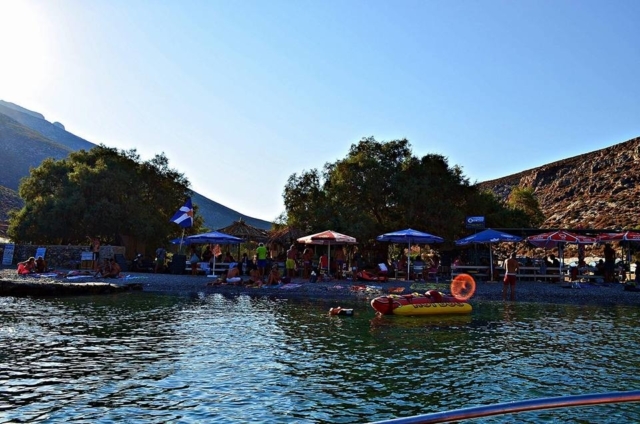 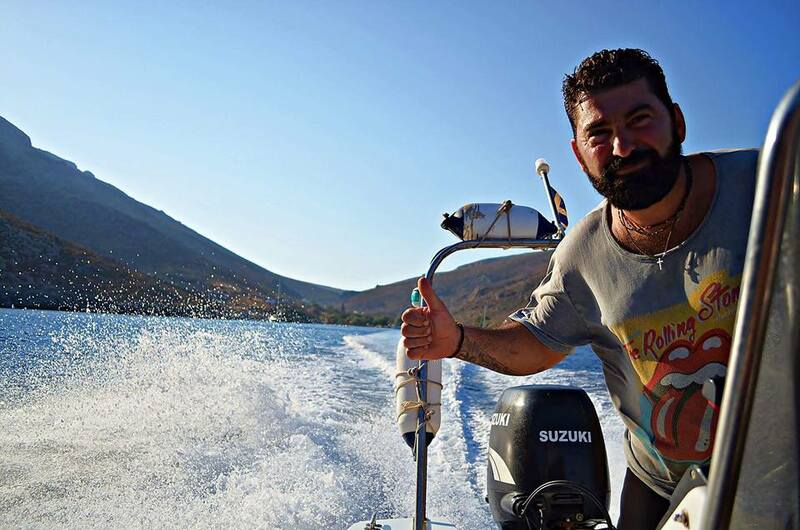 At the beach you will find some sunbeds free of charge, there is also a free parking area and last but not least ask Sakis and he can arrange for to stay overnight in a tent! The owners are the best example of Kalymnian hospitality.